China has filed a case with the World Trade Organization against the U.S. to protest the Trump administration’s plan to put new tariffs on $200 billion worth of Chinese imports. China says the tariffs are illegal attempts at protectionism. China’s Ministry of Commerce announced it is pursuing legal remedy against the U.S. in a brief statement on its website — the latest in an escalating trade conflict between the world’s two largest economies. 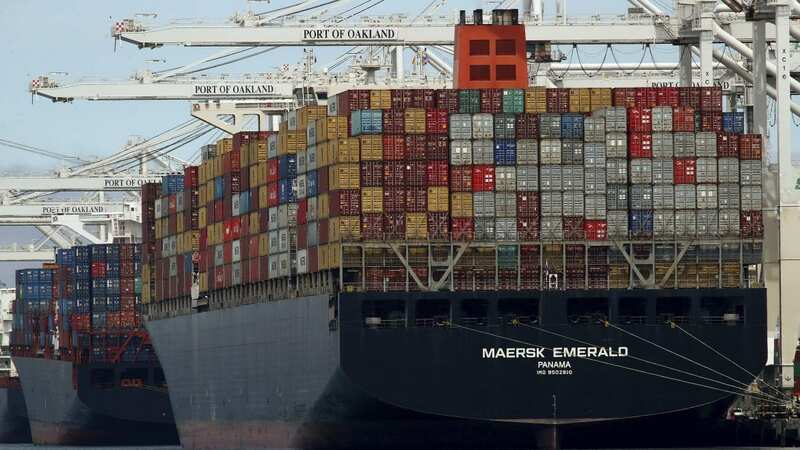 President Trump and the U.S. Trade Representative’s Office have said the China tariffs are meant to force that burgeoning country to change its trade policies and do more to prevent the theft of U.S. technology and intellectual property. As for the reasons behind a trade imbalance between the two countries, China blamed Americans’ low savings rate and other broad economic issues. China added that it doesn’t want a trade war — but that it is not afraid of having one. Last year, the United States’ total trade in goods with China topped $635 billion, according to the U.S. Census Bureau. In that year, the U.S. says its goods trade deficit with China was $375.2 billion.